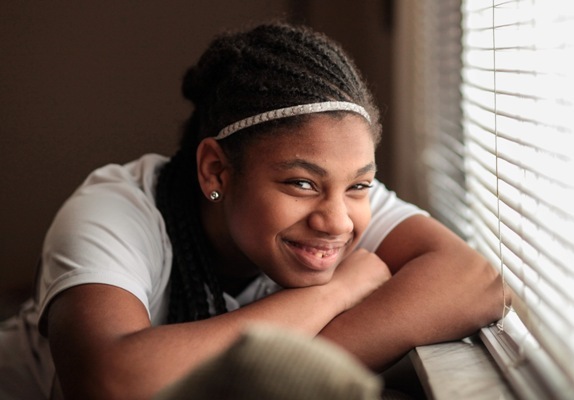 Li’Asia is a beautiful, spirited and blossoming 14-year-old. 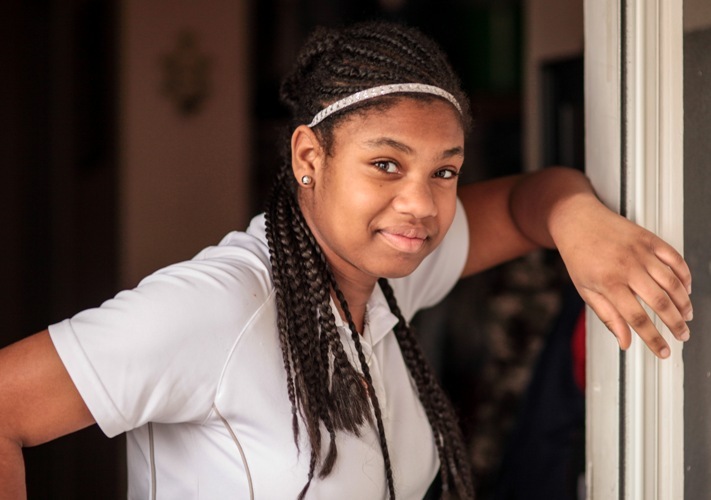 She has loved her transition into middle school and is working hard to do well there. 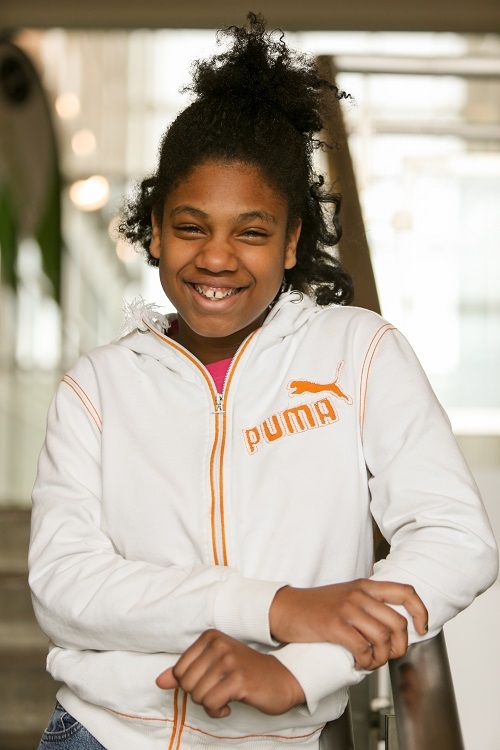 She has been gaining confidence and is making new friends at school and taking on new challenges. She is a kind, respectful and well-mannered young lady with a great sense of humor. She’s interested in cooking and horses. She also likes to draw and sing karaoke.